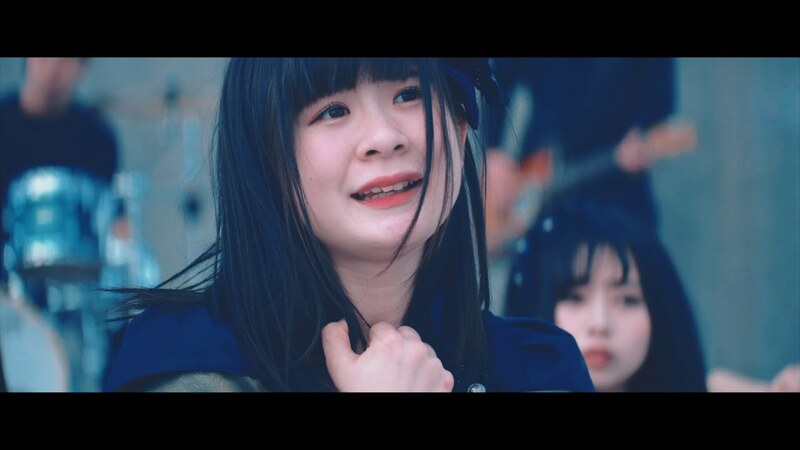 Working with a an arrangement that ranges from sentimental piano to driving rock, Nagoya’s Tebasaki Sensation are working hard for your approval with “STIMULATE”. The girls explore an expansive modern poured concrete building using its corridors, vaulted ceilings, and rooftops for performance and dance shots. Handheld cameras spin around the girls cinematically for a few well-composed, symmetric shots. 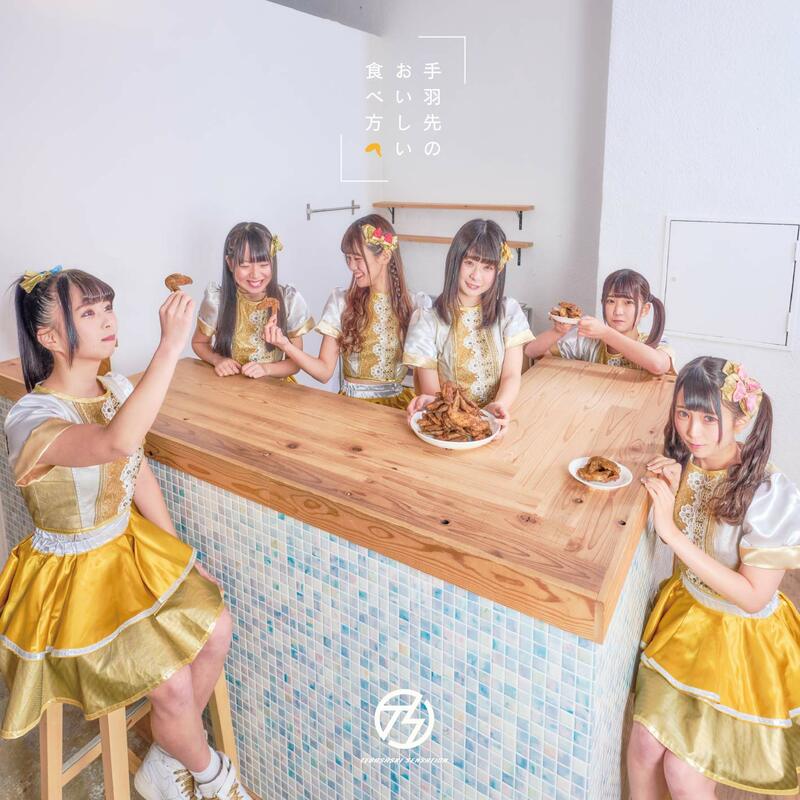 Tebasaki Sensation, after being named for chicken wings, may sound like a joke, but believe me there’s some serious talent and thought put behind this production. 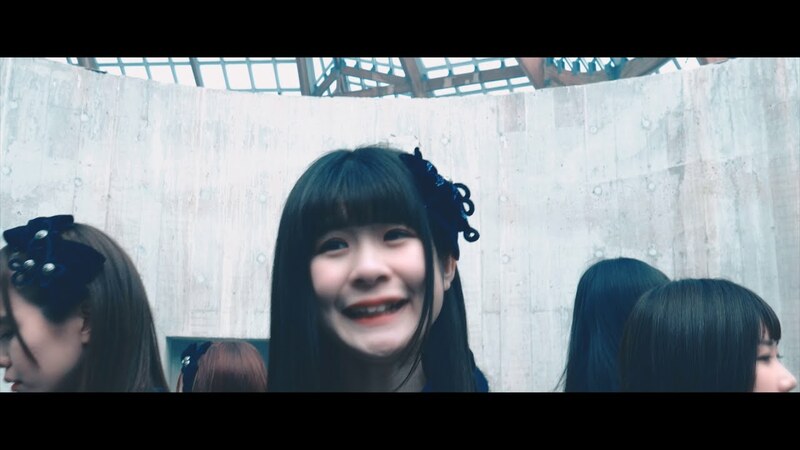 “Stimulate” is the closing track on Tebasaki Sensation’s debut album “Tebasaki no oishii tabekata” in stores now. Tebasaki Sensation was formed in 2017 as the Nagoya branch group of Tokyo-based Tsuyogari Sensation. Tebasaki Sensation is named for the local Nagoya style chicken wings of the same name. 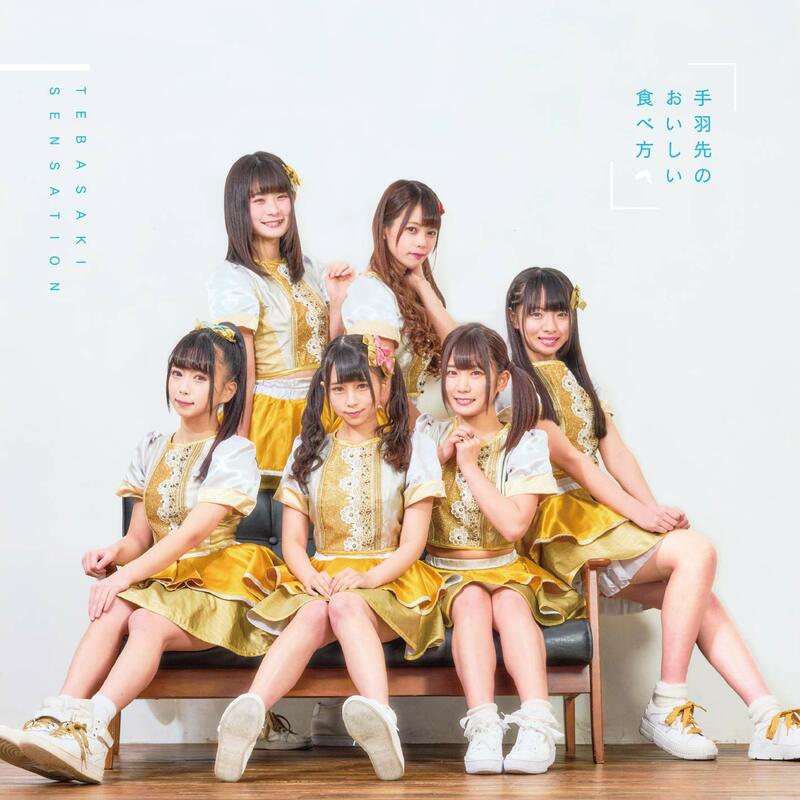 Tebasaki Sensation’s current lineup includes Morita Hina (森田陽菜), Kamiya Mirei (神谷美玲), Saito Manaka (斉藤まなか), Hashimoto Koharu (橋本琴春), Miike Shiho (三池志歩), and Tsukano Nayu (塚野なゆ).